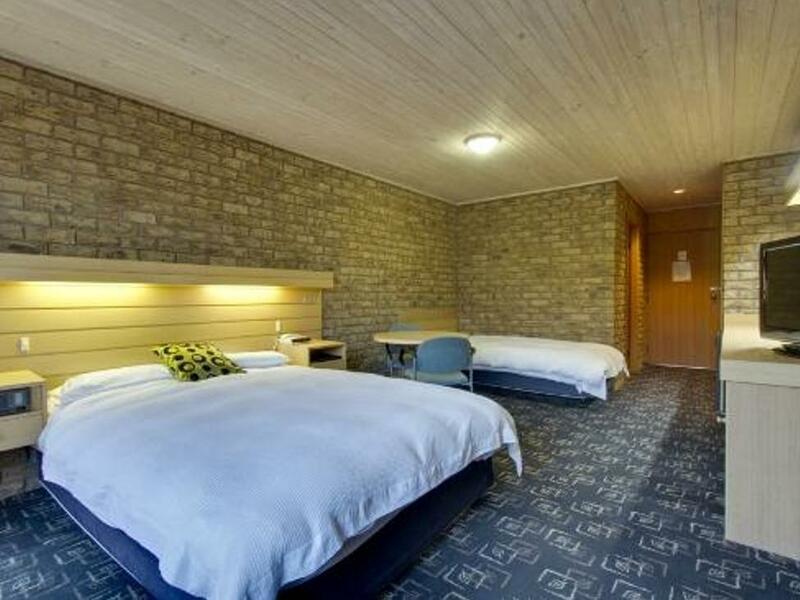 إذا كنت تبحث عن فندق بموقع جيد في مورينجتون بنينسولا، فقد وجدت ضالتك في Flinders Cove Motel . يسهل الوصول إلى هذا الفندق ذو 3.5 نجوم من المطار، فهو يبعد عنه مسافة 25 km فقط. يوفر الفندق بفضل موقعة الجيد وصولاً سهلاً إلى أهم معالم المدينة.
. استمتع بالخدمات الراقية والضيافة التي لا مثيل لها بهذا الفندق في مورينجتون بنينسولا. تتضمن الميزات الرئيسية في هذا الفندق: تسجيل وصول/خروج سريع, تخزين الأمتعة, صف السيارات, غرفة عائلية, مرافق للشواء. تنعكس أجواء Flinders Cove Motel في غرف الضيوف.تلفزيون بشاشة مسطحة, مسبح خاص, غرف لغير المدخنين, مكيف هواء, تدفئة هي بعض الميزات الموجود في العديد من الغرف. يقدم الفندق خدمات رائعة كمثل مسار جولف - ضمن 3 كم, حمام سباحة داخلي لمساعدتك على الاسترخاء بعد نهار طويل من النشاط والتجوال في المدينة. إن Flinders Cove Motel هو خيار ذكي بالنسبة للمسافرين إلى مورينجتون بنينسولا، بما يوفره من إقامة هادئة ومرحة. Excellent affordable accommodation. Perfect location. 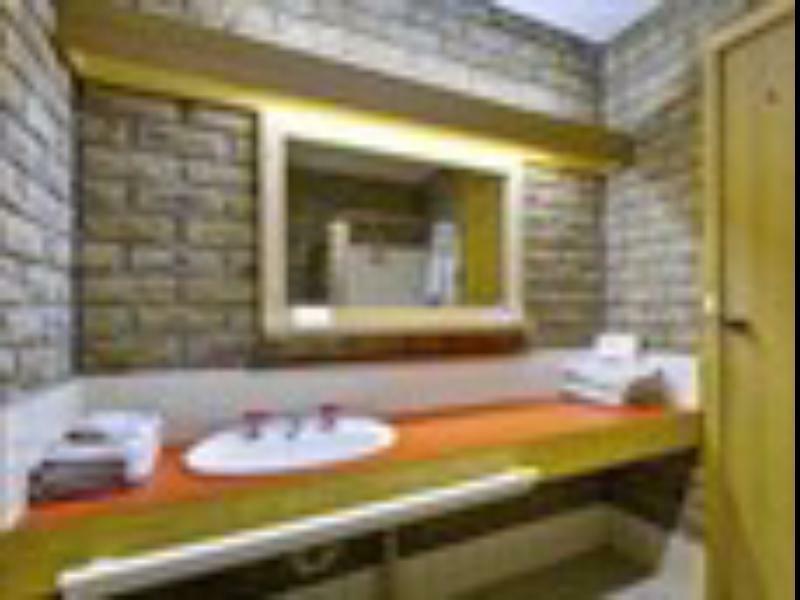 Rooms have private courtyard which is worth gold. Good value for money. Place was very clean. Only reason booked was because of Pool. I booked through Agoda and it did not say that Pool is not in use. Was told when I got there. However on their Website it stated that their Pool was shut during certain dates. Otherwise great location and very clean. Large, clean and comfortable room. Friendly and welcoming staff. Really well located, just a short walk to the beach and the niche shopping experience that Flinders offers, a short drive to many of the Peninsula's beautiful wineries. There was red wine residue in the provided wine glasses from who-knows how long ago. I booked this motel due to late check out guarantee (we had a wine appreciation night to go to) , but upon arrival was told we'd have to be out by 10, as 'they were fully booked tomorrow'. Don't believe the 11am check out. Freezing room with noisy heater. Electric blanket on bed was a great bonus! Flinders is a lovely location and the food scene is moving with the times with lovely new eateries and wineries on the doorstep... however this hotel is stuck in a time warp. Huge room, 2 balconies. Very clean and functional. Comfortable bed. Staff very friendly. the staff were extremely helpful but the room was superficially clean. (used bandaid on floor) and the shower grout and grate needed a good clean. Welcoming staff & so lovely to be able to bring my dog. Perfect position in the village - could walk everywhere. Highly recommend. Pros: Good location, nice cafe Cons: the small heater doesn't make any difference, shattered glass pieces on the wall, needs a touch up. I had booked 3 family rooms but there is no way the motel is able to provide use 3 family rooms as they only have 2 n the entire motel. I don't know why I am allow to book 3 though. 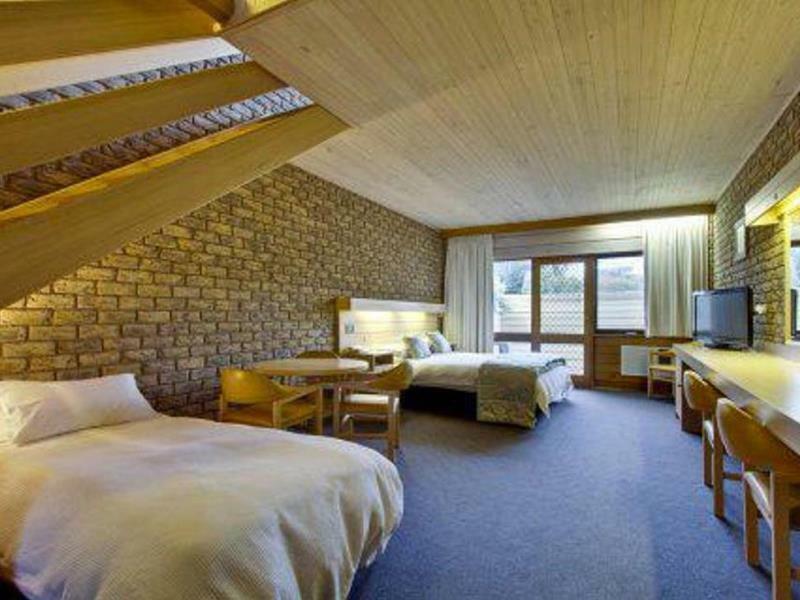 Therefore, motel gave us 3 triple room and one family room at no extra cost. We have more than enough space to stay. The owner was kind too. Everything you need from a motel in the heart of Flinders. Great location and super comfortable beds!